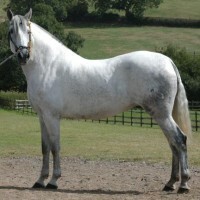 The mare is extremely important in any breeding programme, and we only breed from the best quality horses available. 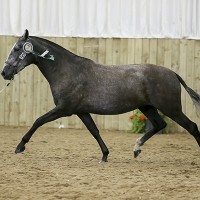 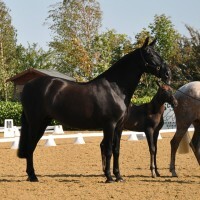 Ours have already proven themselves either in the show ring, under saddle, or both. 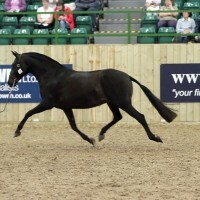 All of our breeding mares are Champions themselves, and from Champion bloodlines.